The Pret Foundation Trust endeavours to minimise poverty in the UK by helping break the cycle of homelessness. 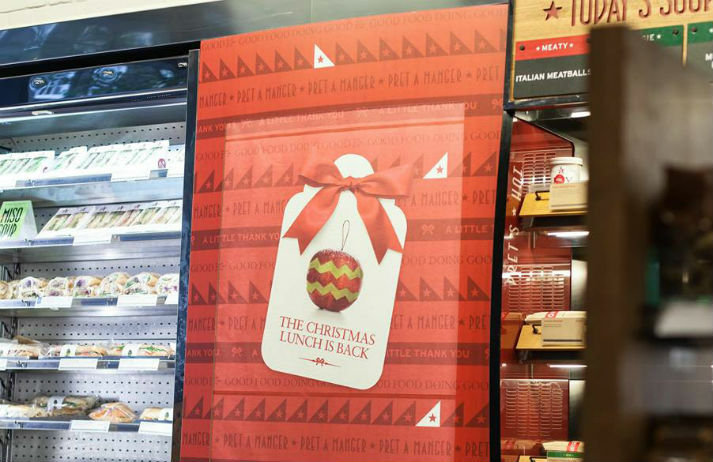 In turn, Pret has announced that it will donate its marketing budget to five homelessness charities for Christmas. How does this move affect customers' views of the high street café? The archetypal Gen Xer is notoriously self-absorbed. But what do they think of the rest of society? Are they political? Do they consume ethically? Or would they rather not think about it? Canvas8 sat down with British men and women between the ages of 35 and 49 to find out what causes they care about. Whether people identify as Christian, feminist or vegetarian, in a landscape that celebrates transparency, brands that share people's values tend to come out on top. Glia makes it even easier for people to find out which brands' morals mirror their own, meaning they'll never buy anything mindlessly again. Everyone knows giving feels good, but new evidence suggests it also leads to a healthier life. According to a new study in the Journal of Economic Psychology, giving to charity is correlated with boosting the giver's ‘physical and emotional well being’.